The Little Princess is a 1939 American drama film directed by Walter Lang. The screenplay by Ethel Hill and Walter Ferris is loosely based on the novel A Little Princess by Frances Hodgson Burnett. 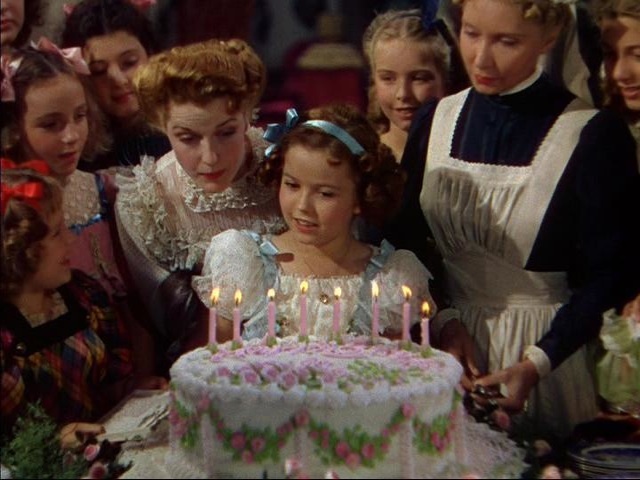 The film was the first Shirley Temple movie to be filmed completely in Technicolor. It was also her last major success as a child star. Although it maintained the novel’s Victorian London setting, the film introduced several new characters and storylines and used the Second Boer War and the Siege of Mafeking as a backdrop to the action. Temple and Arthur Treacher had a musical number together, performing the song “Knocked ‘Em in the Old Kent Road”. Temple also appeared in an extended ballet sequence. The film’s ending was drastically different from the book. In 1968, the film entered the public domain (in the USA) due to the claimants’ failure to renew its copyright registration in the 28th year after publication.